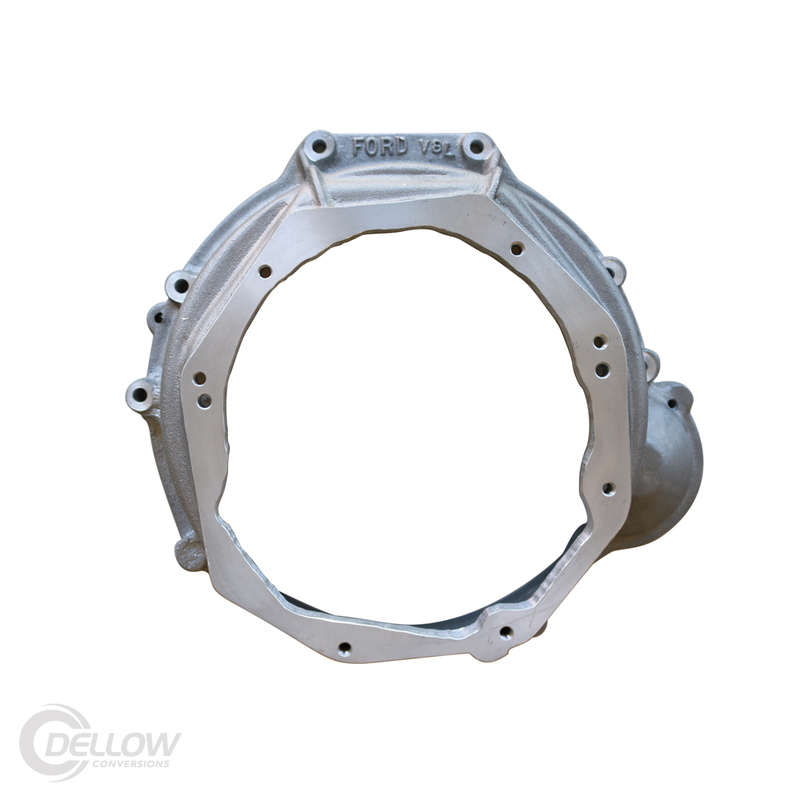 Our Dellow Conversions cast aluminium bellhousing couples the Tremec TKO600 transmission to the Mazda 13B. 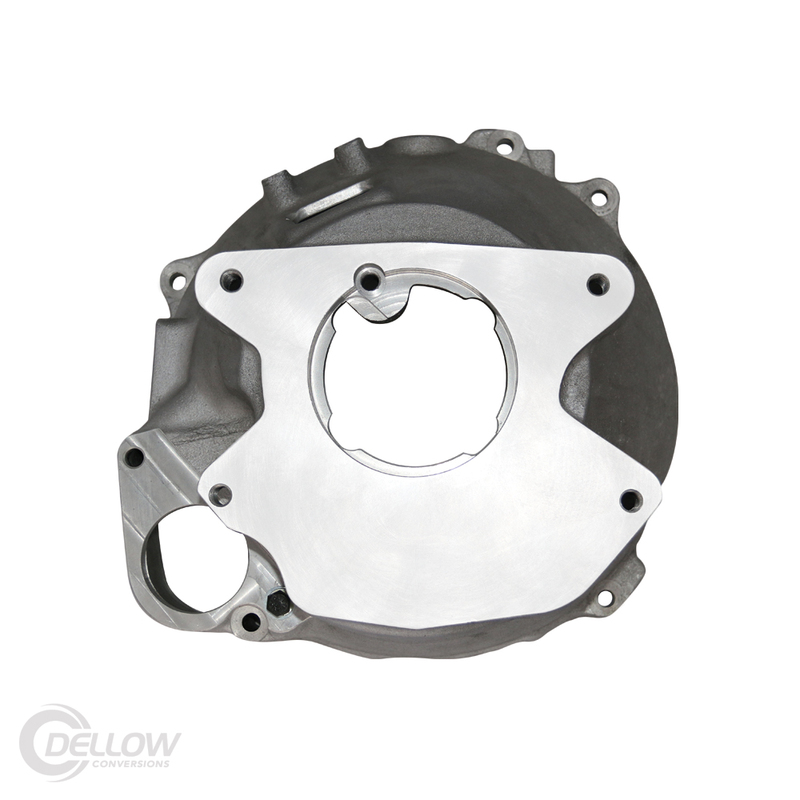 The Tremec TKO gives you the ability to run a much stronger, reliable, tried and proven transmission to your Mazda.  Ridding the world of out dated 4-speeds and overworked factory 5-speeds, the TREMEC TKO is the most popular and versatile performance manual transmission available in the aftermarket. Begging the question, “Why ‘crush rocks’ when you could move mountains?”, the TKO is an extremely durable unit, perfect for retrofits in early muscle cars and street rods in addition to its originally intended purpose as a significant strength upgrade for late-model muscle machines. Handling up to 600 lb-ft. of torque, the TKO offers strength without compromise; combining awesome power-handling abilities with crisp, positive shift characteristics. A wide range of shifter locations allow for adaptation to an even wider range of vehicles. Add to that a deep overdrive for big savings at the pump and it’s easy to see how the TKO has become a legend in its own time! 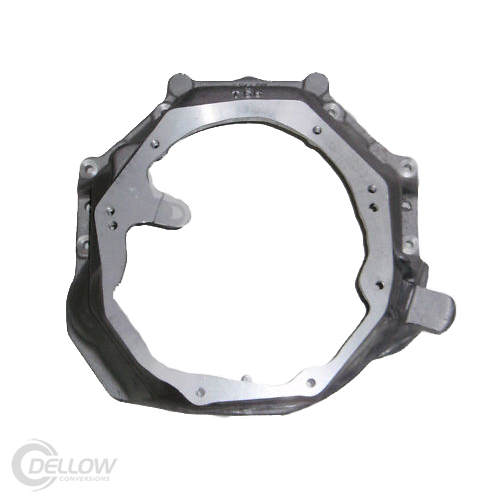 Bellhousing is available in hydraulic set up only with the 320mm flywheel.